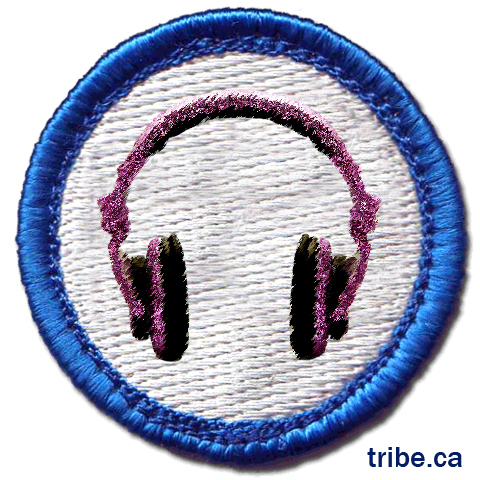 Alex D from Tribe made me a DJ badge for my accomplishment (thanks Alex!). I was so tired last night when I got home! Played for 8 hours straight and wouldn’t have missed it for the world. 🙂 Thanks Christine for having me play!